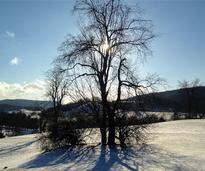 Discover the wealth of winter activities in Saratoga! 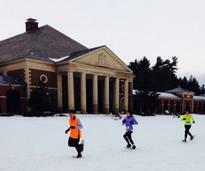 Skiing, snow sports, ice skating, sightseeing - Saratoga has it all. Take a look through some of the top events and fun things to do the region has to offer this winter season. Don't miss First Night, Saratoga's annual celebration of the arts and the New Year! Nothing beats warm chowder on a cold day! Try local chowders at Chowderfest & vote for your favorite. Slow things down a bit with a scenic cross-country skiing or snowshoeing trip this winter. 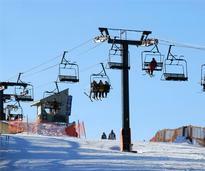 Saratoga is just a short drive from many of the area’s exceptional ski resorts! Discover how much fun it can be to spend a couple of hours ice skating with family and friends. 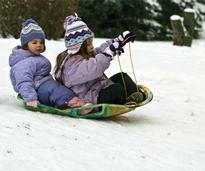 When a fresh new coating of snow hits the ground, sledding is a popular family activity. One of winter's most popular attractions, the ice bar, has made its way to the Saratoga Springs area. Find out when they will be happening this season. Stay warm this winter! 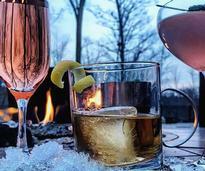 Here are some local accommodations in the Saratoga area that feature fireplaces. Wondering if a storm has impacted local schools? 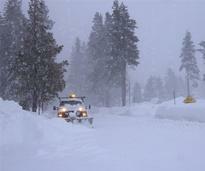 Check our list of Capital Region school closings and delays. Snowmobiling is one of the most popular winter sports in Saratoga because the area is full of great trails and plenty of snow. 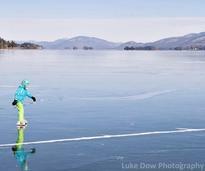 Looking for cold weather fun? 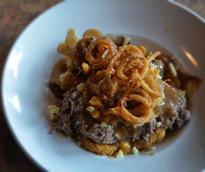 Saratoga Springs is filled with things to do during the winter months. Winterfest is a community-wide celebration of the winter season in the Spa City! 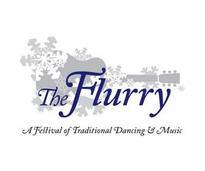 People of all ages and abilities are invited to The Flurry to celebrate and learn dances from around the world. Beer enthusiasts, mark your calendars! This five-day, city-wide Beer Week celebration will be a hit. See multiple teams compete in an exciting 4-on-4 pond hockey tournament all weekend long. Let's face it, winter in Saratoga can get pretty cold! Fortunately there are lots of things you can do to keep busy (and warm) during the colder part of the year. Looking for things to do inside during winter? 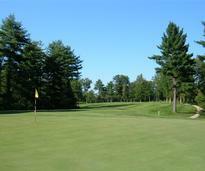 Discover indoors activities you can enjoy near Saratoga. 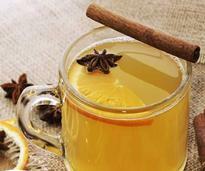 Warm up this winter with these seven hot drinks for a cold day. 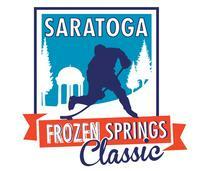 Want a rundown of all the exciting activities and events in Saratoga in the winter? We break it all down. 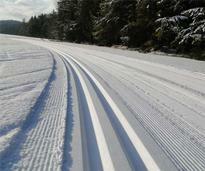 Looking for a cross-country ski adventure? 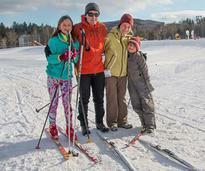 Plan a visit to the Gore Mountain Nordic Center! 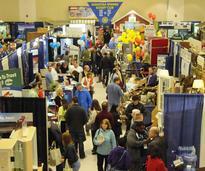 Attend the Saratoga Springs Rotary Club Home & Lifestyle Show for inspiration, a craft show, and more. 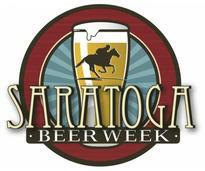 Are you staying in Saratoga for February Break? Have fun with these great staycation ideas! Celebrate winter in nearby Washington County at these fun events. The best part about any big game is the snacks! Impress your guests with these big game recipes from area chefs. 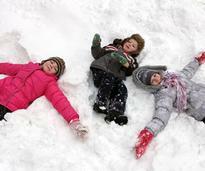 Learn some outdoor winter safety tips so you can keep your kids safe and warm throughout the snowy season. 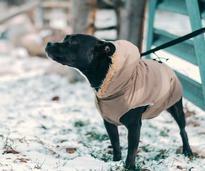 Your pet's care routine may need to change in the winter. Find out how with these easy tips. Follow these tips from guest author Anders Mattson to keep your game in top form during the off-season. 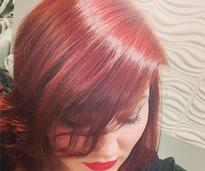 Check out our Winter Hair Guide for some great hair styles, colors, and tips to spice up your look.